What is the biggest expense in your organization? For nearly any sizable company, it’s their employees. Employees are an expensive investment. According to the Human Capital Management Institute, the sum of employee salaries, hourly wages, overtime, and indirect compensation comes to an average of 70% of the organization’s total operating costs. That number has risen every year since 2005. Despite this fact, workforce management investments remain low. With investment in the actual workforce being so high, why are companies so reluctant to make investments into the management of that workforce. According to IMS research and Gartner, only 1.5% and 3% of spending on enterprise software goes toward workforce management solutions. Workforce management solutions help companies on several fronts. They enable management to reduce labor expenses, curb inefficiencies, and reduce absences. Companies that don’t make an adequate investment in workforce management solutions are unable to tap into the true potential of the workforce that they’ve invested in. Workforce management solutions allow companies to automate employee time and payment calculations, eliminating human error that is often seen when these calculations are done by hand. They provide a top-down view of your workforce that you would otherwise be unable to glean from more traditional ways of handling your workforce management processes. These advantages allow you to reduce your labor costs while getting more value out of each individual employee. This reduction in expenses can have a huge impact on your company’s bottom line, allowing you to make critical investments in other areas of your business and facilitate a better, more positive, outcome in the long-term. When your managers aren’t spending their time making calculations and handling workforce management by hand, they can spend more time making use of the data that they have on hand. On top of that, workforce management solutions will give your teams more data to work with. The power of these insights can’t be understated. It empowers your management teams to make smarter, more informed decisions regarding your workforce. They can assign the right people to the right tasks, and identify skill gaps quickly, shoring up important positions within the company. Looking just at the improvements in operational agility — workforce management software quickly pays for itself. 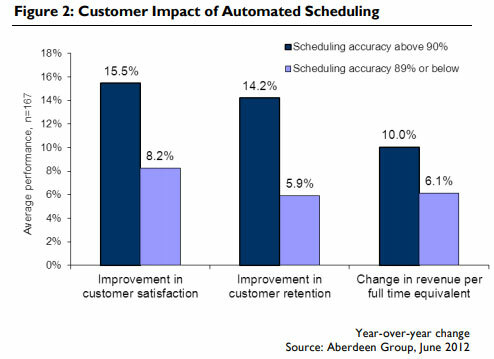 According to Aberdeen Group, companies that use automated staff scheduling solutions have a 4% higher workforce utilization than companies that do not. That’s a substantial gain in productivity for minimal investment. Operational agility plays such a critical role in the success of the company as a whole that this benefit is very difficult to overlook. The ability to make insightful decisions and implement changes quickly throughout your workforce will, in itself, make the investment in a workforce management solution worth its weight in gold. The effects will be felt immediately, as soon as the solution is installed at all levels of your organization. In large organizations and in particular industries, compliance is one of the most important considerations when it comes to workforce management. Complying with national and local laws is critical, as organizations can face steep fines for non-compliance issues that were genuinely just overlooked and not maliciously implemented. Gaps in compliance present a huge risk to any company. HIPAA violations, for instance, carry fines starting at $10,000 per violation with an annual maximum of $250,000 for repeat offenses. Those fines can grow to $50,000 per violation with an annual maximum of $1.5 million. That’s per violation, and that’s just one example. There are many regulations that companies must comply with that deal directly with workforce management. Workforce management provides insight into potential compliance issues and helps companies to identify gaps. A robust solution can save companies from hundreds of thousands in potential fines and other costs related to correcting non-compliance issues. While, on its surface, workforce management might seem wholly disconnected from customer satisfaction when you dig a little deeper you quickly find that this is not the case. There is actually a direct correlation between workforce efficiency within an organization and the satisfaction of their customer. Aberdeen has found that workforce optimization is responsible for 18% year-over-year improvements in customer satisfaction on average. Customer satisfaction improvements extend well beyond a reduction in support tickets. 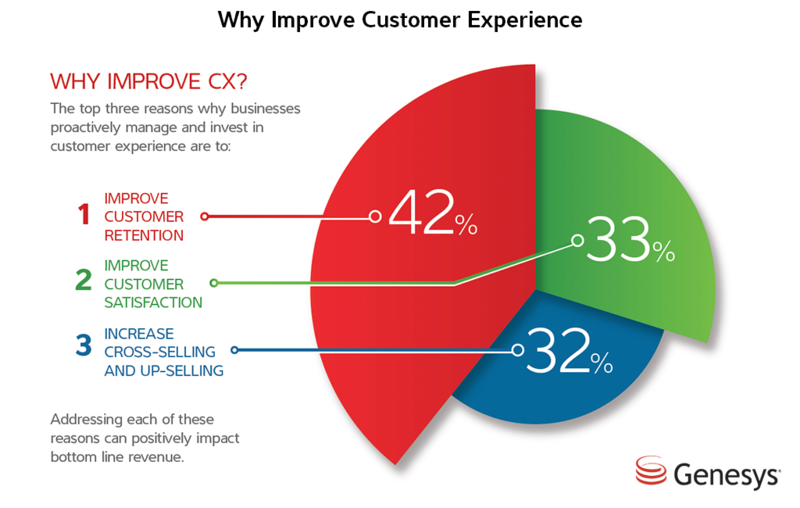 By improving their experience you improve your ability to retain customers, improve customer satisfaction, and increases your chances to upsell or cross-sell those customers — growing your company’s revenue organically. Workforce management solutions don’t just improve satisfaction in your customers, they also improve the satisfaction of your employees as well. Automated workforce management solutions offer increased transparency and help to improve communication between your employees and management. Employees like to know what is expected of them and also that their company is being competently managed. A workforce management solution is the most visible front-facing way to show your employees that the organization is willing to invest in solutions that make their lives and jobs easier for them. 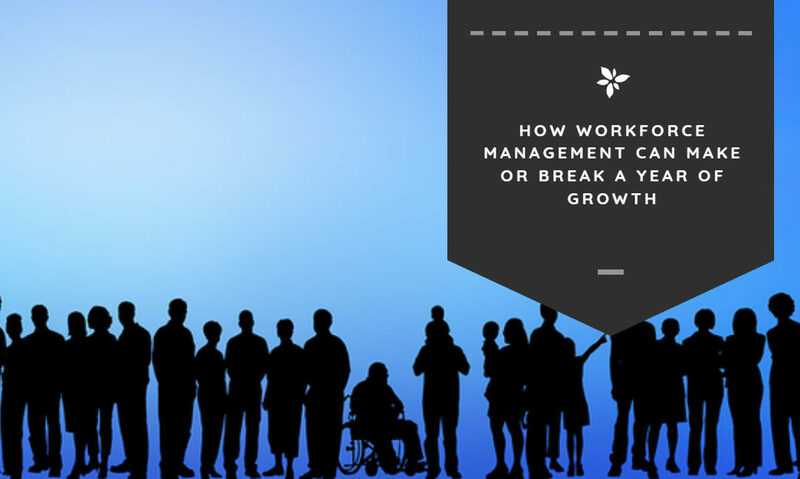 Implementing a top-down workforce management solution will provide benefits that reverberate throughout the entirety of an organization. It can help to reduce labor costs, improve compliance, and empower employees to make agile decisions that help you to achieve business goals. By automating critical workforce management functions like scheduling and absence functions, your organization will have more data with which they can make more beneficial and insightful decisions. Organimi’s org chart software is the perfect complement to a workforce management solution. An updated org chart helps to create transparency within your organization while improving agility and communication between your teams and departments.